South Carolina Congressman James Clyburn, who recently endorsed Hillary Clinton for president, told NewsOne Now in a phone interview that rival Bernie Sanders' free public college plan would hurt Historically Black Colleges and Universities (HBCUs). "If you say that you're going to have college -- free two-year college -- among public institutions, why would a student go to an HBCU? 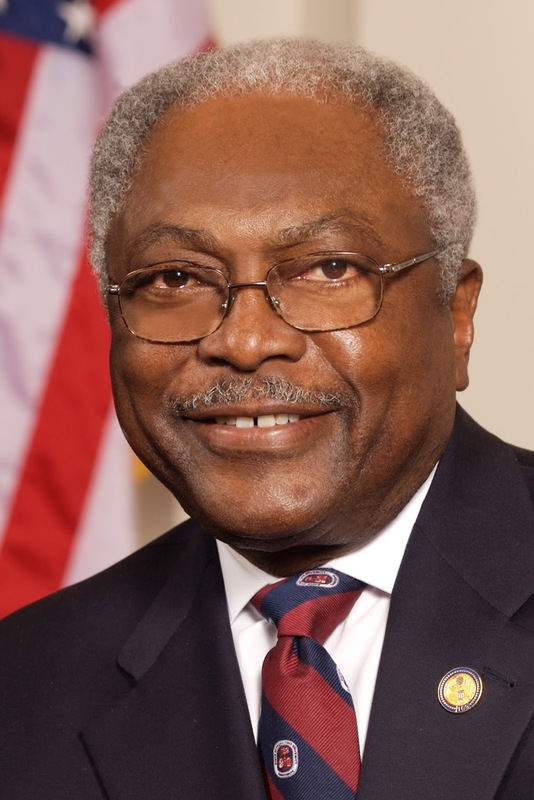 And most of which are private institutions," said Clyburn. "What will happen is these HBCUs will all close down all across America because they would not be able to afford to stay open." HBCUs account for less than 3% of all of the universities and colleges in the U.S., but produce 22% of bachelor's degrees earned by African-Americans, according to the Thurgood Marshall College Fund, a national organization that supports HBCUs. HBCUs are already facing serious economic difficulties due to low enrollment and tighter PLUS loan requirements that were passed by the Department of Education in 2011, according to the fund. PLUS loans declined substantially at HBCUs in 2012 and 2013, according to the Institute of Education Sciences. That same year, enrollment also declined dramatically. "If you tell me you're going to provide the resources for people to get these educations, than I'm all for it," Clyburn said. Clyburn's comments come as Sanders has been trying to boost his appeal among black voters and expand his voting base as the Democratic primary expands to more diverse states. He's currently completing a "Feel the Bern" HBCU tour, in hopes of appealing to younger African-American voters.